November 3 of last year was a day of small beginnings. 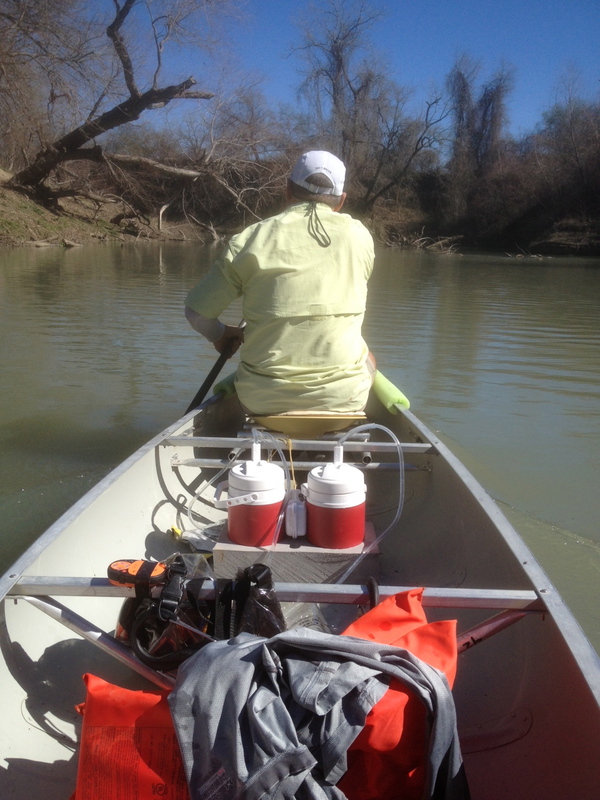 That was the day Doyle and I began to train for the Texas Water Safari ultra-marathon canoe race. 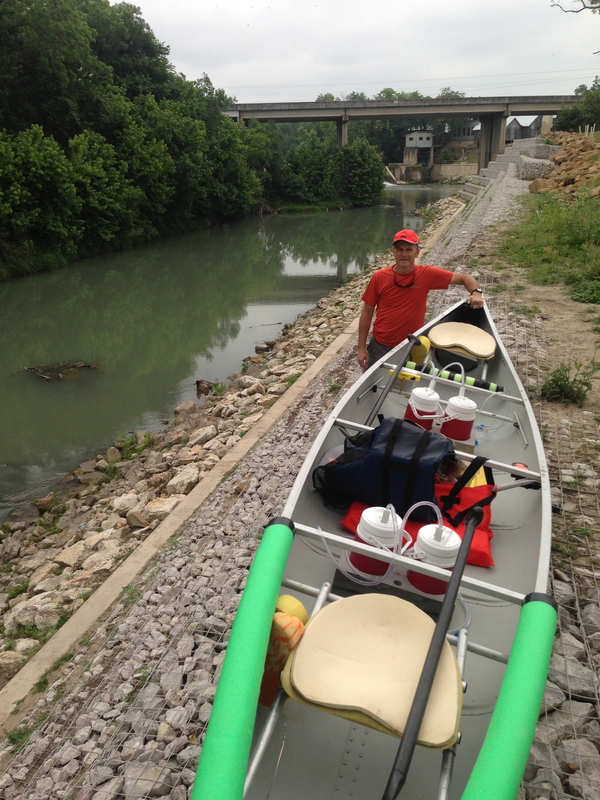 With a borrowed canoe, we set off for San Marcos to paddle the first 16-miles of the race course. The day did not go exactly as I had hoped. 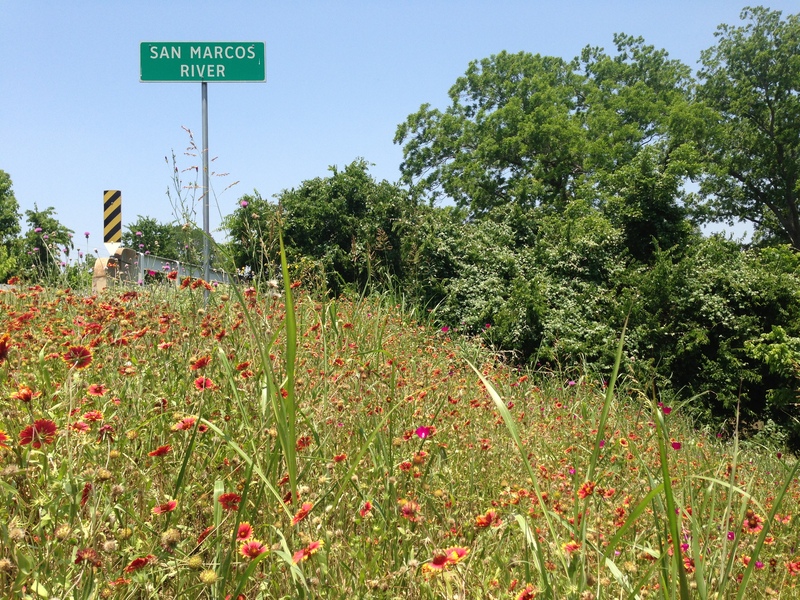 Having never paddled together, Doyle and I were all over the San Marcos River, and I do mean all over the river ― to the left and to the right, on top of the water and even under it a couple of times. Talk about a rough start, it would have been more discouraging than it actually was had we not laughed along the way. I returned home more than a little nervous on that day, but hopeful that we would improve with practice. Small beginnings often are characterized by hard work, slow progress, discouraging setbacks, second thoughts, and lots of reflection. 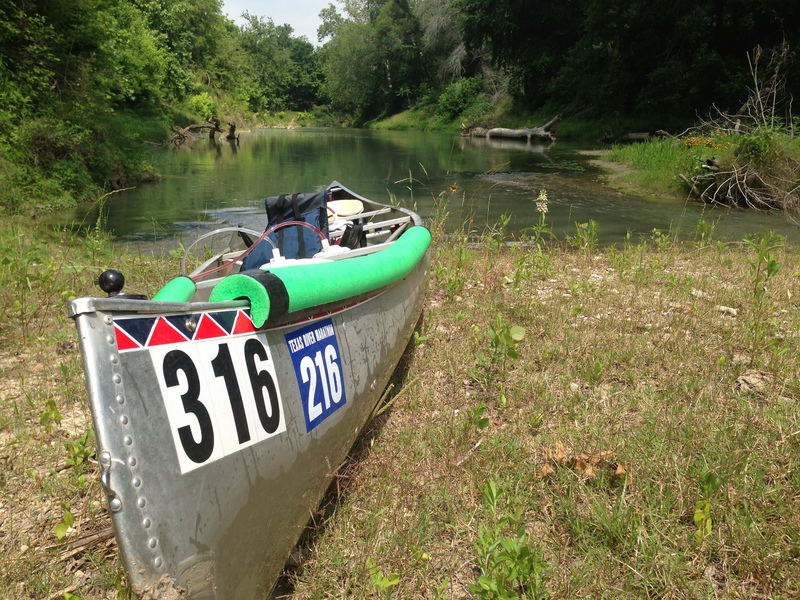 Doyle and I had made a commitment to do a 260-mile ultra-marathon canoe race and our first step on that journey was faltering at best. Having completed this race earlier in the year with my son Jonathan, I had a pretty good idea of what it takes to make it to the finish line. Doyle and I had no choice but to make a commitment to take another step. Since our day of small and questionable beginnings, Doyle and I have trained hard, taken paddling lessons, made a dozen trips to and from the river, spent lots of money on our gear, studied the race course, and had almost daily pep-talks about the race. On May 5 we participated in our first race together, the Texas River Marathon ― the preliminary race to the Texas Water Safari. We met our personal goal of finishing this race in under seven hours. The important thing is that, although we were far from the fastest team on the river, we finished the race in good form. A little after 6:00 this morning, Doyle and I headed to Luling to do another training run from Zedler Mill Dam to Palmetto State Park on the San Marcos River. I can honestly say that we have developed into a really good team, not necessarily fast, but really good. We have learned to read the river well, paddle at a pace that should enable us to reach all of our checkpoints on the safari on time, have not had a single spill since that first day on the river, know so much more about our strengths and weaknesses, and are more determined than ever to complete the safari in less than the one-hundred hours allotted. As Doyle and I made our way down the river this morning, I thought about Zechariah 4:10, a favorite passage of Scripture that says: “Do not despise these small beginnings, for the Lord rejoices to see the work begin” (NLT). That’s good advice. New ventures and adventures often begin small. However, if we will keep at it and not give up, then one day we will look back on these small beginnings and see the progress we have made. Doyle and I are committed to finishing the world’s toughest canoe race in June. Unless something out of our control prevents us from doing so, we hope to reach the finish line on time. Thanks for following our journey. Thanks, Jackie. I’m learning some much-needed lessons as I paddle “merrily (and sometimes less than merrily) down the stream.” I do love the reminder to not despise the day of small beginnings. Glad to hear the book project is progressing well. Thanks for your good work. And thanks for your always-encouraging comments. Keep pressing on my brother. We really enjoy keeping up with your progress/updates. We’re all pulling for you guys!!!!!!!!!!!! Thanks so much, Chris. Prayers and encouragement are much-appreciated. Thanks, Sherry. We definitely want and need prayers to help propel us toward the finish line. I will post updates on my blog and on our Facebook page at Lone Star Pastors.